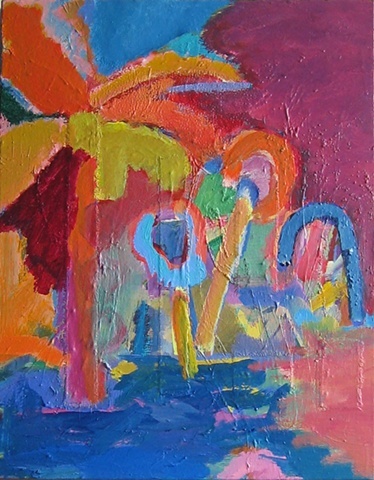 " ARECACEAE " has been juried and selected for "SCAPES"
the annual landscape show at THE ART LEAGUE GALLERY. JURIED by artist Joey Manlapaz - instructor at The Corcoran College of Art and Design. Scapes will be featured in The Art League Gallery August 4 – September 6, 2010.